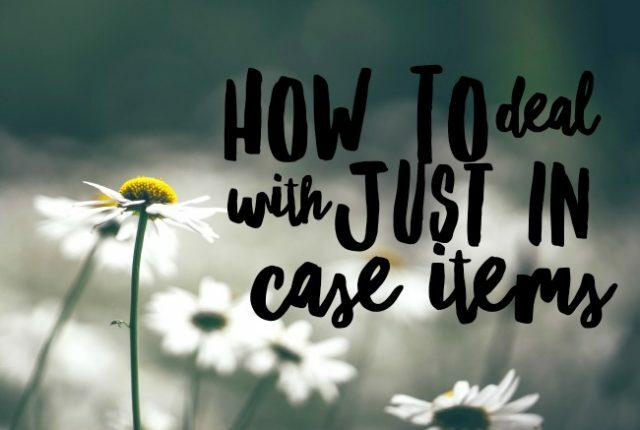 “Just in case” items can be the hardest to declutter and let go of, but they often take up a lot of space both physically and mentally. 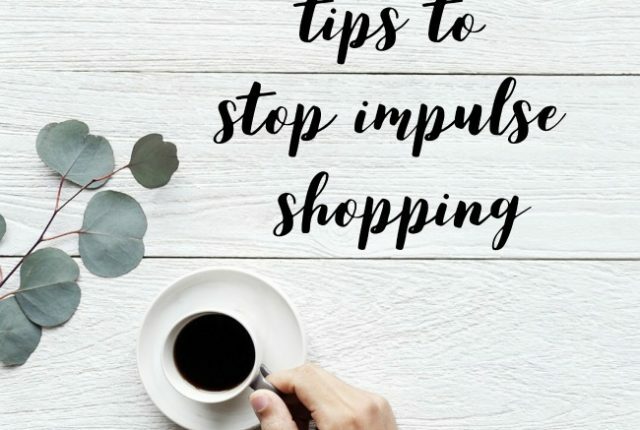 Today I want to talk about how we can deal with them, and I’d love to hear your ideas too! 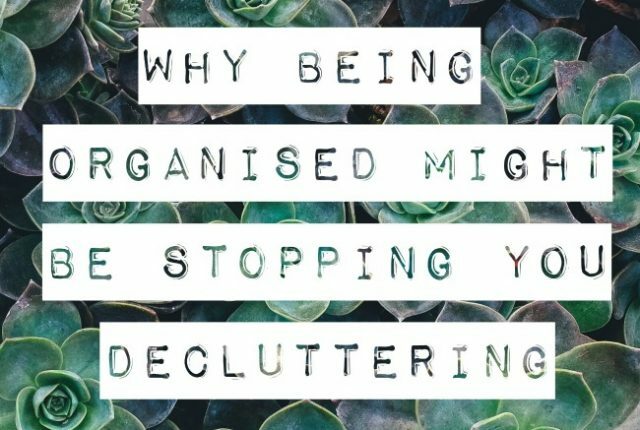 When was the last time you undertook a digital declutter? They can be pretty confronting to think about! 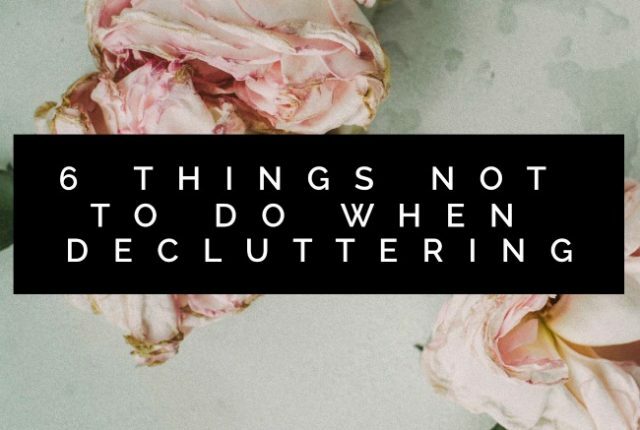 I’ve pulled together 10 tasks to get you started – some much shorter than others. 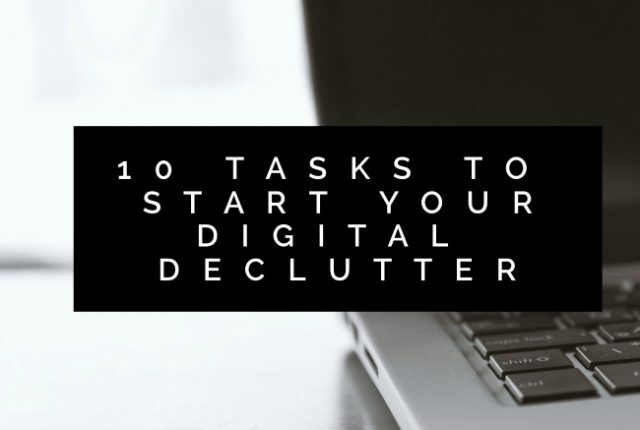 They should help you stay on top of your digital life moving forward as well!